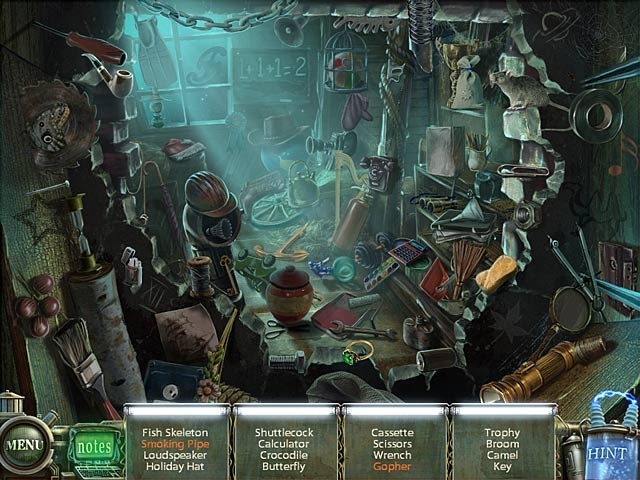 Explore the evil Dr. Blackmore's latest experiment in a Haunted Halls: Fears from Childhood, a terrifying Hidden Object Puzzle Adventure game! After dragging Tim through a mysterious portal, Dr. Blackmore reveals his newest atrocity: a world that makes the fears of children a reality. Help the hapless victims confront their fears and return home. 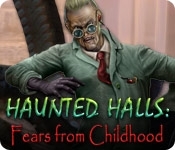 Track Dr. Blackmore to his lair and save the day in Haunted Halls: Fears from Childhood!